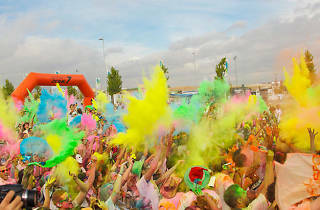 The 'run of colours' is back with another edition that promises to be great fun. The important thing here is not what brand you wear or what place you come in – this is purely a fun run. 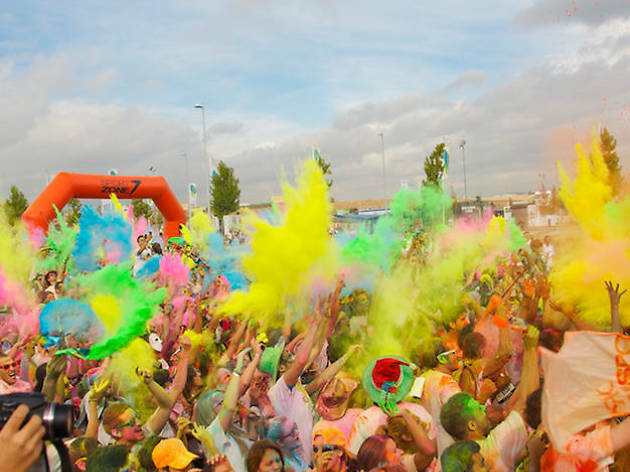 It's a 5K with no time limit where you'll be sprayed with coloured powders every kilometre. At the end there's a big festival of colour or 'Holi Boom'. You only have to meet one condition: show up at 11am at the starting line dressed all in white, including the official T-shirt and race number provided for you. Oh, and kids of all ages can also participate. Don't miss it!